North America’s largest transit authority, the NY Metropolitan Transportation Authority, sought a cohesive enterprise software solution to track all of their physical assets, including bus, rail car, rails, bridges, and tunnels, as well as the smaller components making up the aforementioned assets. Sygma Technology brought together two software companies, Infor and Bentley, to provide a comprehensive EAM solution to the MTA’s challenges. By integrating their systems programmatically, the MTA will achieve a higher ROI, while allowing their staff to glean insight from their value-added information. This EAM solution will play a critical role in improving safety and reliability for passengers, reducing costs, creating fewer rider delays, and enhancing visibility for the MTA and its monumental customer base. 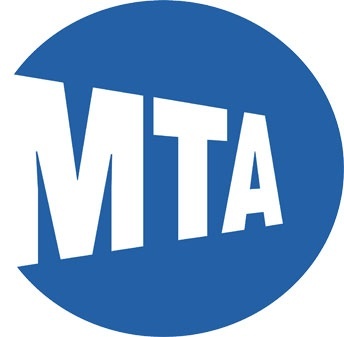 As a result, the MTA will have a comprehensive, enterprise view of all of their physical assets, allowing for improved record keeping and the ability to mitigate risks in case of lawsuits. Additionally, the MTA will improve customer satisfaction for 8.6 million subway, bus, and railway passengers in NYC and the surrounding metropolitan area, providing enhanced transportation services to its extensive network of 2.73 billion New Yorkers each year.